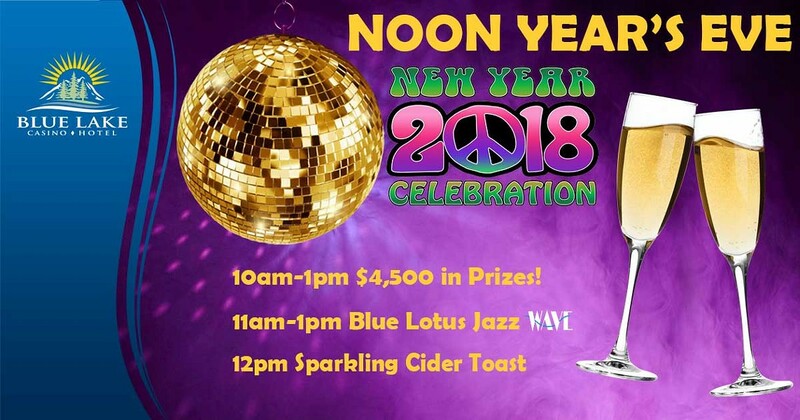 Listen to live music by Blue Lotus Jazz in the Wave and toast to “Noon Year's Eve” at noon. Sparkling apple cider will be handed out. A festive, fun, early NYE celebration.